TINDER is one of the oldest and most popular online dating applications, used by people worldwide to find compatible partners. Launched in 2012, this online dating service has progressed in leaps and bounds, while recommending users their best matches based on the information they provide. In a bid to enhance its existing popularity, Tinder has planned to role out a new feature called ‘Places’. The brand new Tinder Places feature will enable users to get in touch with fellow users who have visited the same places as the user. This feature aims to make it simpler and easier to find the best match and meet someone with similar likes, in terms of places. “Introducing Places—Tinder’s latest feature designed to help you discover new people who hang where you hang. Now, you not only have something in common, you also have a genuine icebreaker and your first-date spot. Boom,” says the company’s blog post. How does Tinder ‘Places’ work? Navigate to the ‘Discovery’ screen. Access the new feature ‘Places’ on this screen. Opt for the feature, by tapping on the button ‘Turn Places On’. Start visiting and highlighting places and you can then swipe on potential matches who have also visited the same places. “One can easily opt in and out from this feature”, says Tinder. It is also mentioned that the feature records your place 30 minutes after you’ve left the place. Also, you can delete a place that you visited, if you want. 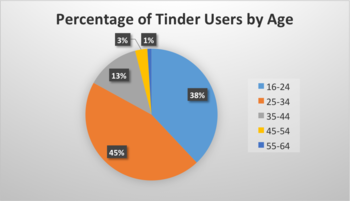 Tinder has mentioned that this new feature is currently being tested in three cities namely Sydney, Brisbane and Santiago, Chile. It is partly powered by Foursquare and partly by Mapbox. 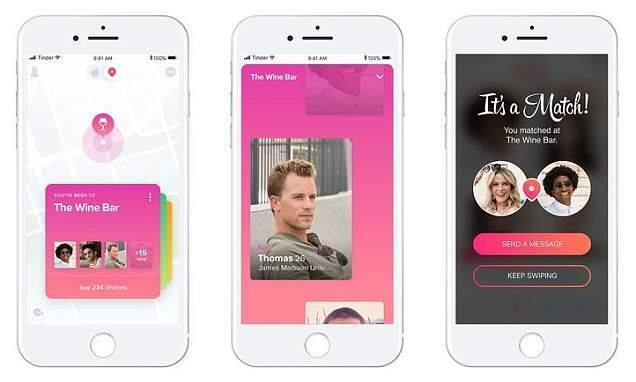 Considering the recent declaration by Facebook at the Facebook Developer’s conference, highlighting it’s entry into the online dating arena, Tinder is all set with this brand new feature called ‘Places’ to gear up for the market competition with the No.1 social networking website of the world. The result will be out soon. Cheers to the online community of dating! 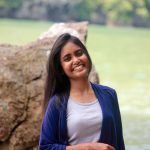 I am an avid writer, blogger, travel enthusiast and a full-time nature lover. Writing and travelling define the two major passions of my life. I participate actively in voluntary social services and detest discrimination in any form. 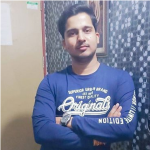 I believe in a bold and honest flair for writing and keep penning my thoughts in my personal blog - "Unleashed Thoughts". Apple’s most expensive MacBook Pro is right here! Very Well written.. it has full details. Nope, I don’t use it. But, there’s no harm in being aware, anyway! @Shwetank This article is for you , >> Oh my God! You wrote that?